Robert Chender offers Mindful Leadership Training, Executive Coaching, and Search Inside Yourself seminars in NewYork City. Robert is available for Mindfulness Keynotes, Emotional Intelligence Talks, and Leadership Seminars. Robert is a keynote speaker who frequently addresses corporations, law firms, financial service groups, and non-profits on the benefits of mindfulness in the workplace and beyond. Robert communicates the benefits of mindfulness in the language of the business community. 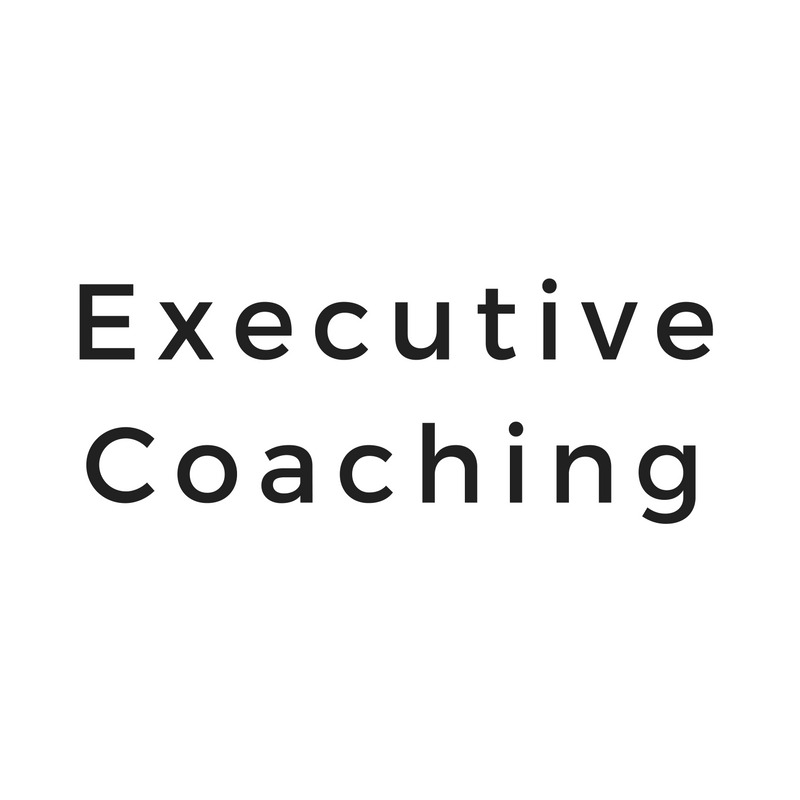 Robert applies his unique combination of business and mindfulness skills to his work as an executive coach, mentoring C-suite executives, entrepreneurs and individuals in becoming confident, mindful, and self-possessed leaders. ML21 programs for finance and investment professionals emphasize mindful investing and trading, specifically improved decision making, clarifying goals and strategies and achieving higher levels of concentration and performance. ML21 Seminars for Attorneys specifically address how mindfulness practice benefits legal performance, leadership, and well-being. Mindful Leadership Training for Attorneys seminars are suitable for continuing legal education credits in many jurisdictions. The 'Search Inside Yourself' seminar is a mindfulness emotional intelligence program developed at Google. Designed to help professionals at all levels optimize their impact and influence, this program is ideal for those looking to reach peak performance through effective leadership.